Is Maths Your Number One? What to study Engineering and Technology Is Maths Your Number One? They say that maths is a language itself, spoken only by those stimulated by problem-solving and entangled formulas, those who like a challenge and want to develop their logical thinking and analytical approach further on. What do mathematicians go frantic about? In general, maths is divided into maths, statistics and operational research, each area of study representing a big send-off for students looking to get a job in technical industries, financial services, management, computing and then some. In a nutshell, maths is for enthusiasts about numbers, shapes, complex problems; statistics is steered by real-life problems and requires data examination; operational research (OR) is basically management science where graduates in the field analyse decision-making processes within multinational companies (usually). How can you get your hands on a maths degree? In most cases, if you have an academic background in mathematics (mechanics, complex numbers, pure maths) or any other scientific subjects, you will easily be eligible for a maths degree. If applying to study maths in the UK, for example, you might be asked to take the STEP exam (The Sixth Term Examination Process) or the AEA (The Advanced Extension Award), or even a language proficiency test (depending on the language you’ll be studying in). Students with exceptional grades can be exempted from the first year of study and enter straight into the second year, which will allow them to graduate earlier than planned. However, having a few semesters of algebra and calculus up your sleeve is essential to chase a degree in mathematics. What can a degree in Maths get you? The three maths areas can be studied separately or as a joint-degree with other subjects (such as physics, computer science, chemistry etc), and your studies can lead you to a Bachelor of Science (BSc) or of Arts (BA) in Mathematics. Various countries throughout the world will have other names for these degrees, but it will mean the same thing (you’ll find the term “Bachelor of Mathematics” – BMath, used by universities in Australia, Russia, the US, the Philippines, or even “Mathematical Tripos” – used by the University of Cambridge, UK). 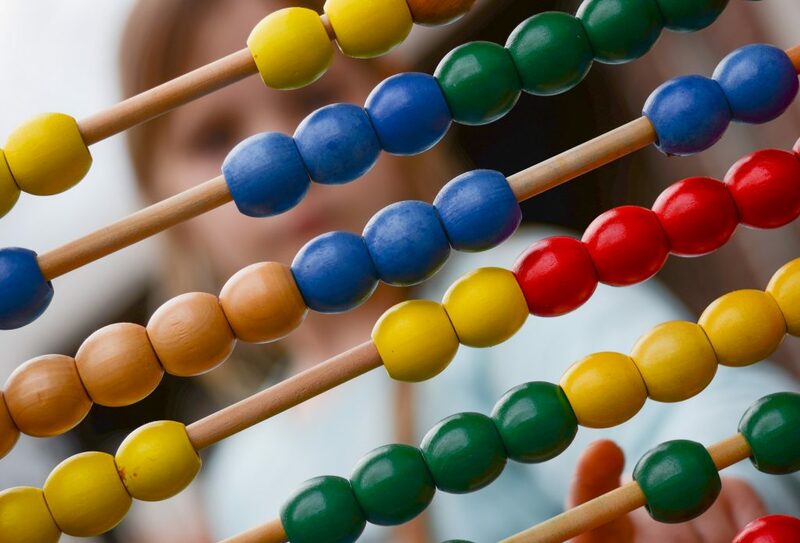 If interested in studying maths in Australia, read how Nalini Joshi, Georgina Sweet Australian Laureate Fellow, discusses the opportunities for maths aficionados in Australia. After 3-4 years of studying for a Bachelors maths degree, you can seek a career in accountancy and finance (as a forensic accountant, auditor, advisor), banking, actuarial, the civil service or statistician industries. And you can always turn to an academic career. Engineering and meteorology careers aren’t that too out of range for you if you have a maths degree. The skills you’ll end up developing after years of learning maths are unmatched, and employers will soon see the value in your talent: you will know how to turn real-life problems into math problems, how to analyse data, carve conclusions, deal with abstract concepts, feel confident to give logical arguments and solve complex problems.